The perfect accessory to allow you to monitor current pressure and gas time remaining. 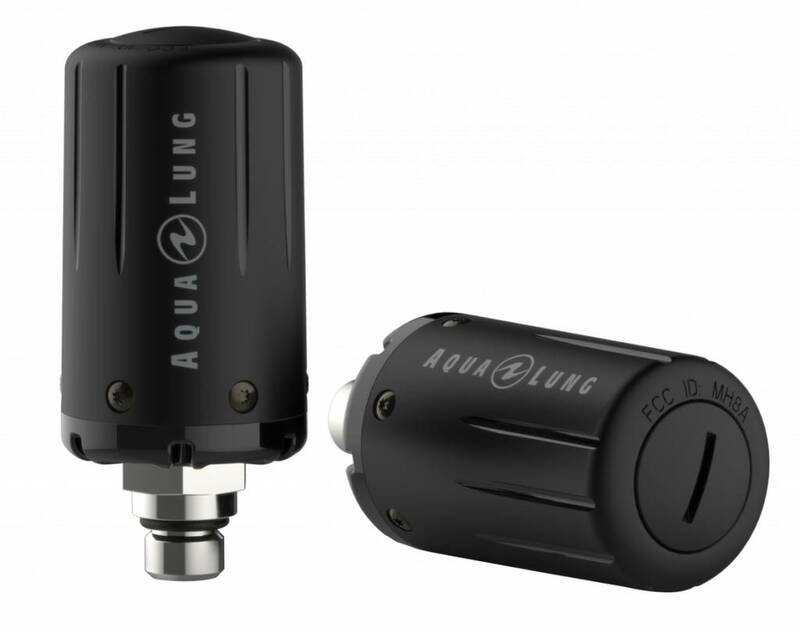 Aqua Lung's transmitters, used with a compatible wrist computer, are the perfect accessory - allowing you to monitor current pressure and gas time remaining. These work without the need for a stiff high pressure hose and provide a more streamlined profile.